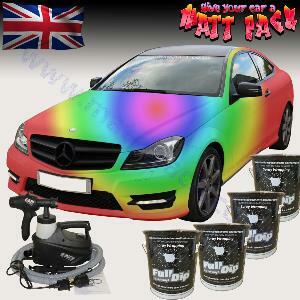 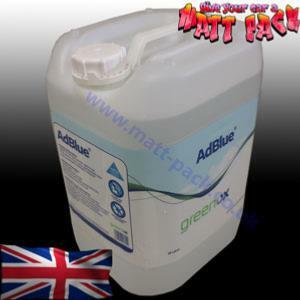 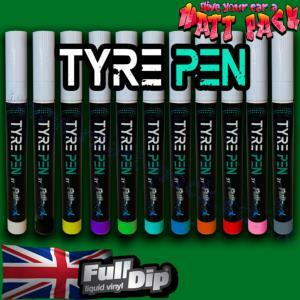 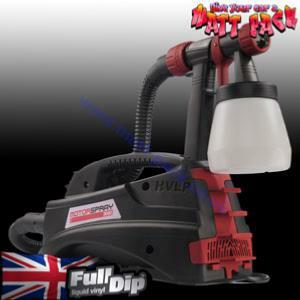 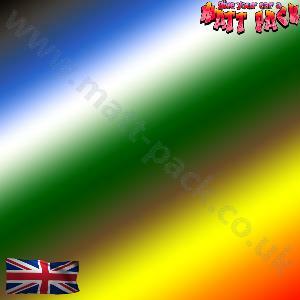 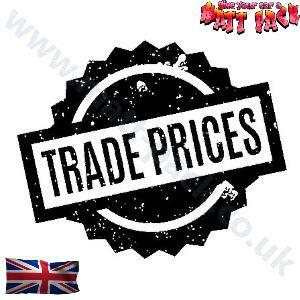 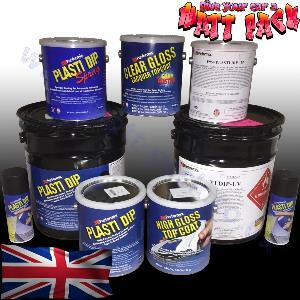 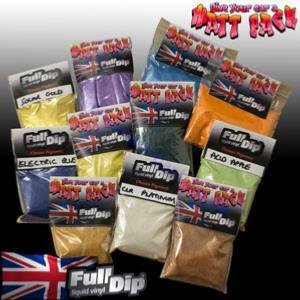 Cheapest Genuine USA PlastiDip in the UK from Matt-Pack. 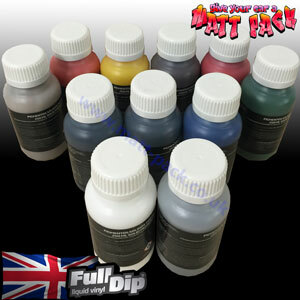 Aerosols, RDS/PDS, pure, thinners. 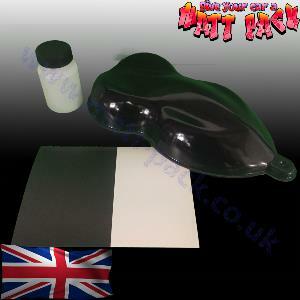 Everything PlastiDip. 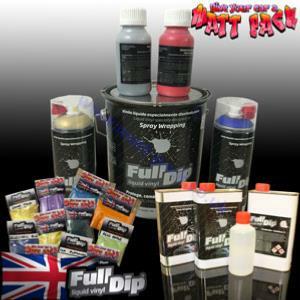 Huge range of pearls and pigments including holographic, chameleon, colour shift, anodised, flake, fluorescent, glow, spectral martian and stealth etc.